If there is one place in Sweden that embodies student culture like no other, it’s Uppsala, the country’s fourth-largest city. More than a quarter of its 140,000 residents are students. Most of them are enrolled at Uppsala University, the country’s oldest university still in existence. Uppsala University is well-reputed and frequently makes it into global top 100 rankings for its teaching and research excellence. But UU is not the only university in Uppsala. The much smaller Swedish University of Agriculture (SLU) has its head office and main campus just outside the city. The overwhelming presence of students in Uppsala makes for a great atmosphere, especially for those looking for an accessible study abroad experience. Uppsala is particularly famous for its annual Valborg celebrations - the Swedish equivalent to Walpurgis night, celebrated on April 30th. 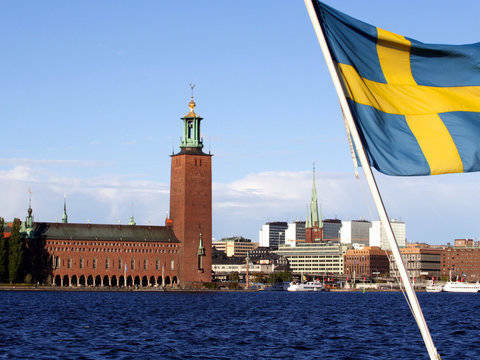 Every year, it draws thousands of student visitors from all over Sweden. Valborg traditions include champagne for breakfast, followed by watching the annual boat race, then herring for lunch, and bonfires and endless parties for the night. If you study in Sweden, even if far away from Uppsala, you should absolutely visit and experience Valborg. 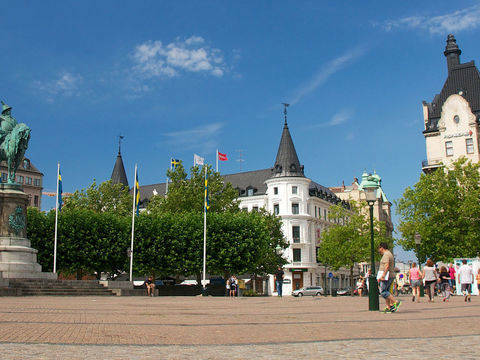 Uppsala is not too far from Stockholm: You can reach the capital by train in slightly less than an hour. 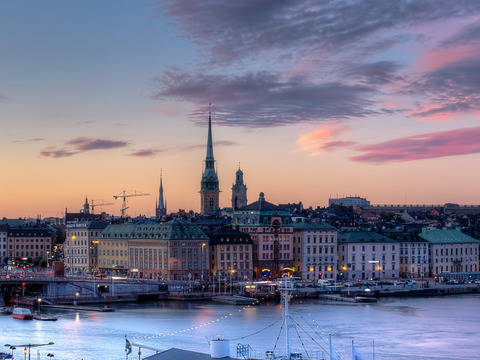 Stockholm Arlanda Airport is conveniently located almost exactly halfway between both cities and offers numerous direct connections across the globe.